Once, there was just plain cream cheese that came in blocks. Then came along plastic tubs, lower fat varieties, and garden veggie flavor. But those innovations can barely hold a candle to the latest new ideas emerging from Kraft Foods’ Philadelphia brand cream cheese. To start, the range of flavors is increasing tremendously, including a brand new bacon flavor that took the company approximately 18 months to develop. Although the popularity of bacon suggested the promise of such an innovation long ago, getting just the right bacon flavor, while balancing out the need to keep the consistency of the cream cheese the same, was a cumbersome and difficult process. Bacon may have been one of the hardest, but it is certainly not the only new flavor to arrive on shelves. Philadelphia, which is the market leader in the cream cheese category, now counts 35 flavors among its product variety, including newly introduced jalepeno, chipotle, and brown sugar and cinnamon varieties. In addition, it notes that such flavored varieties account for approximately one-quarter of all its sales. To help consumers find their preferred taste among this vast variety, Philadelphia also is undertaking another new change to the packaging of its cream cheese. Rather than round tubs—which can easily get spun around on store shelves, such that consumers have trouble seeing exactly which variety is in front of them—the brand will introduce an oval tub, to ensure front-facing displays. In addition to preventing spin, the oval shape means that more products can fit into the same shelf space. 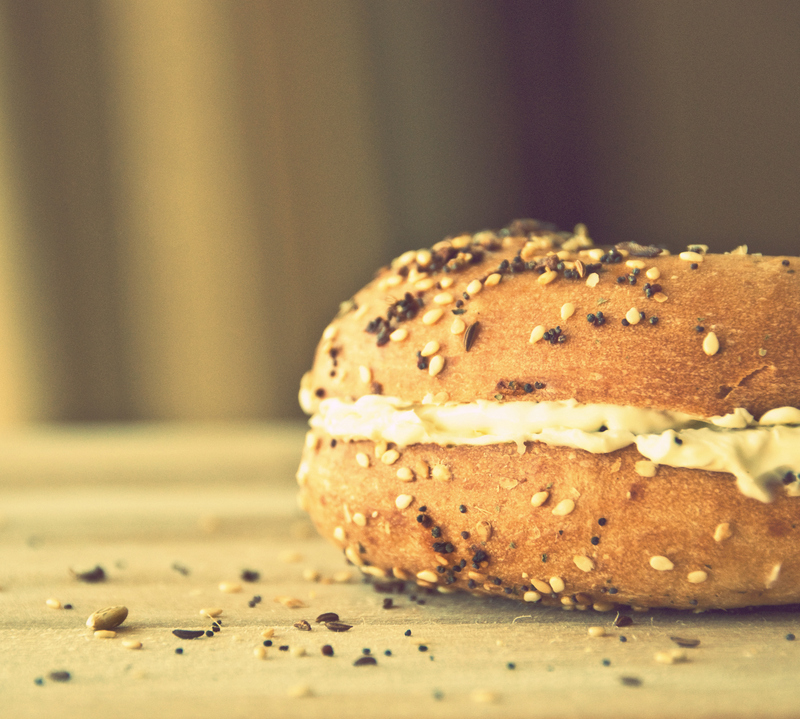 Just as it has for the 134 years that Philadelphia has been selling it, cream cheese remains primarily a breakfast food. But the Kraft brand also is hoping that some of the new varieties will help it grow in other consumption settings. A previous advertising campaign focused on the uses of cream cheese for cooking meals. Another potential emphasis could include the use of the spread on sandwiches. Imagine: Lunch-time diners could make themselves a club sandwich with just bread, some turkey, and several different flavors of cream cheese spread across the layers! Are 35 flavor varieties of cream cheese enough, too much, or just the right amount?